A Xiaomi he still had some devices under the sleeve facing the second half of 2018. The Xiaomi Mi A2 is one of the most anticipated of the company terminals, and who expect premium Android mid-range, but now we must put Focus on the Xiaomi Mi A2 Lite . And, thanks to TENAA in China, we know that it has listed a model M1805D1SG of Xiaomi that would be the Xiaomi Mi A2 Lite . Thanks to this registry, we can see the design of the terminal. 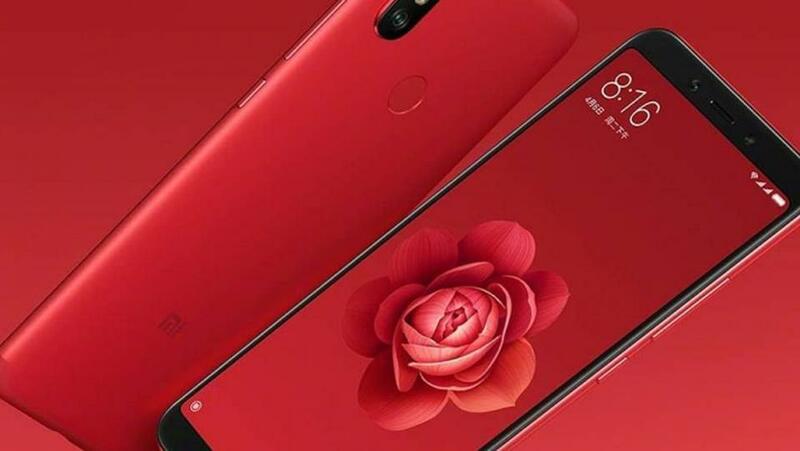 The image you have on these lines would correspond to the Xiaomi Mi A2 Lite , a mobile phone with eyebrow (not to save the Face ID of the Xiaomi Mi 8 , but to increase the dimensions of the screen), configuration of dual rear camera and fingerprint reader, how not, also on the back of the device. These are the filtered characteristics of the supposed Xiaomi Mi A2 Lite , although there are still some data to be known. The first is the specific processor model. For the speed of the clock, and for what we expect from this range, we could be talking about a Snapdragon 625 . Xiaomi would continue to bet on this Qualcomm SoC, while the Xiaomi Mi A2 model would opt for a superior processor. Will they surprise us with a Snapdragon 710 ? On the other hand, the Xiaomi Mi A2 Lite seems to come with three different memory configurations of 2 GB, 3 GB and 4 GB, with 16 GB, 32 GB and 64 GB of storage respectively. They also need to know details about the cameras, beyond the number of megapixels. And it is that, the range average and media-premium of Xiaomi stands out, especially, for having a few lenses of great quality that, next to the software, offer some very good results. An example is the recent Redmi Note 5 , whose analysis you can read below . Now, what about Android? Xiaomi likes to include Android with a layer of personalization, MIUI, in its terminals, but the Xiaomi Mi A1 has pure Android, which made it an option for those who want a powerful Android, but at a mid-range price. With the Xiaomi Mi A2 , the Chinese company is expected to repeat the move, but it is not yet known if the same will happen with this Lite model. We still have to wait for the official presentation of the Xiaomi Mi A2 Lite to know all the details, but according to the leak, it seems that the announcement will not expand too much in time.